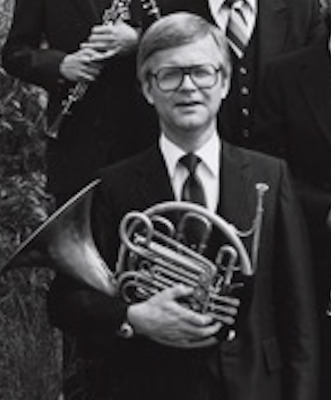 This award is in memory of ROGER COLLINS - The founding Hornist of the Camerata Woodwind Quintet and Horn Professor at Western Illinois University from 1966-1997. Applicants must be current High School students. Up to two awardees will participate in the Gail Williams masterclass and receive a $100 prize.